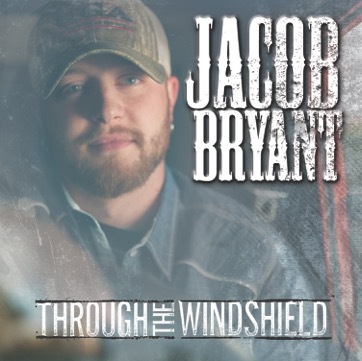 This entry was posted in InTune Artist News and tagged InTune Entertainment, Jacob Bryan, Through the Windshield on June 12, 2015 by InTuneAdmin. Releasing THROUGH THE WINDSHIELD, his second EP, Jacob is quickly turning heads and further developing his signature country voice and southern rock sound. 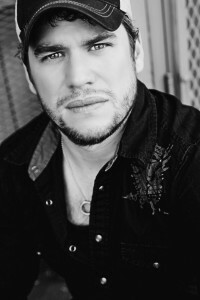 Songs on the new EP include the monster track Save My Soul , co-written with Jon Lawhon of the rock band Black Stone Cherry, Just Enough Jesus, written by Bridgette Tatum and Danny Myrick (She’s Country- Jason Aldean) and Where Has The Time Gone, co-written with Taylor Phillips. The southern anthem, Holdin’ On To Home written by Adam Craig (Jason Aldean, Dustin Lynch) and Jamie Paulin (Justin Moore) features a nostalgic sound, while the title track, co-written with Chris Rogers and Ray Fulcher, delivers a smart, country-rock single with a catchy guitar riff.